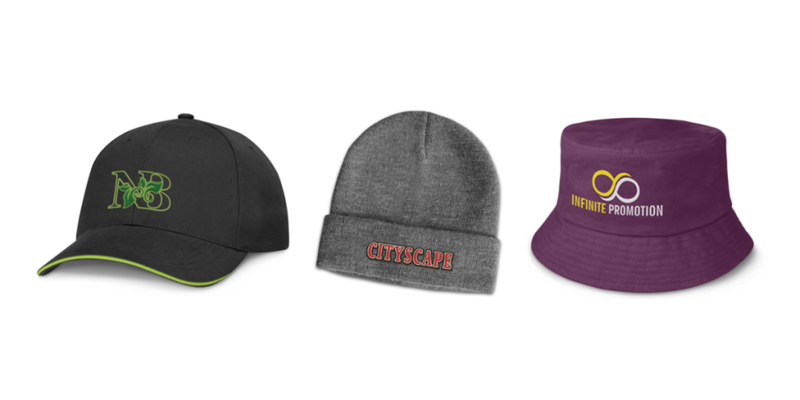 If you haven’t got a cap, hat or beanie with your brand’s logo, then you are missing out on a powerful and affordable marketing opportunity. 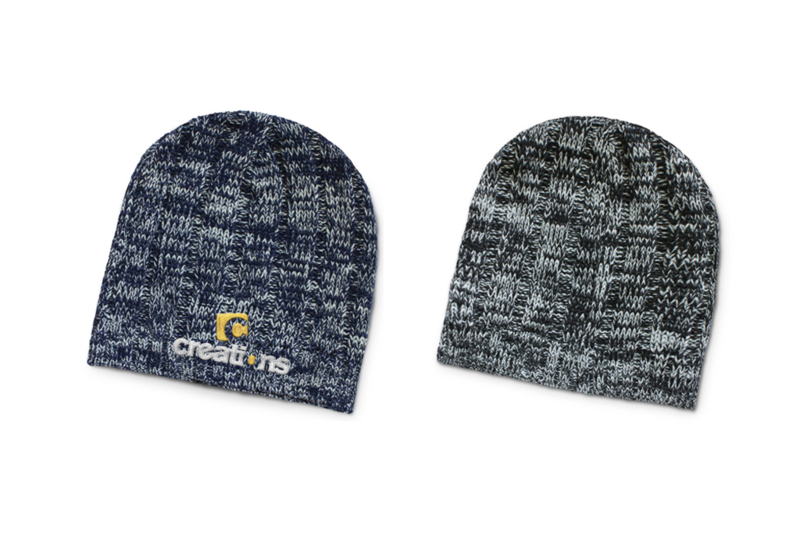 Branded Caps, branded hats and branded beanies are the perfect accessories to get your company noticed in the marketplace. They will be worn at work, at the beach, at the gym, at the ski field, anywhere and everywhere! 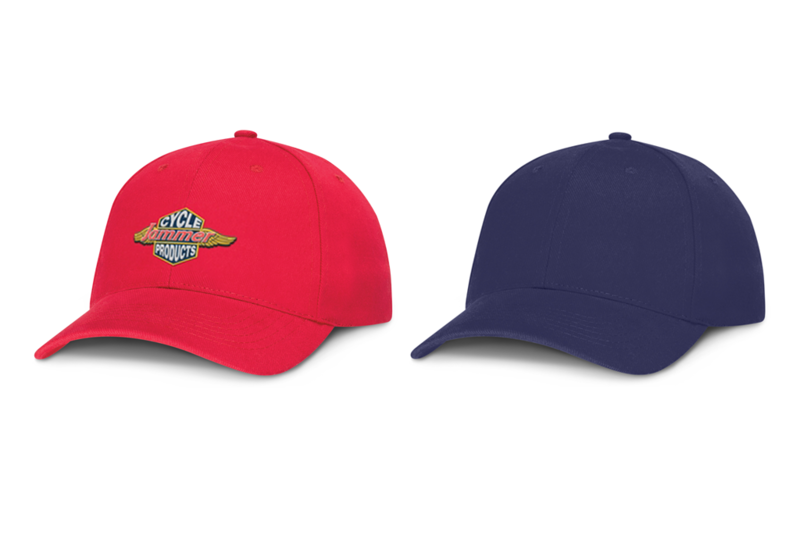 Branded caps and hats are primarily manufactured in cotton, however, there are other options such as ripstop, acrylic, Teflon treated jacquard, oilskin, polyester, waterproof nylon, poly viscose & breathable fabric. Branded beanies are mostly manufactured in acrylic knit but are also available in polar fleece, wool/acrylic mix, 100% wool, polyester/spandex & thermal fleece. The most common methods of branding headwear is a digital transfer, embroidery, embroidered badge and even laser engraving on some fabrics. 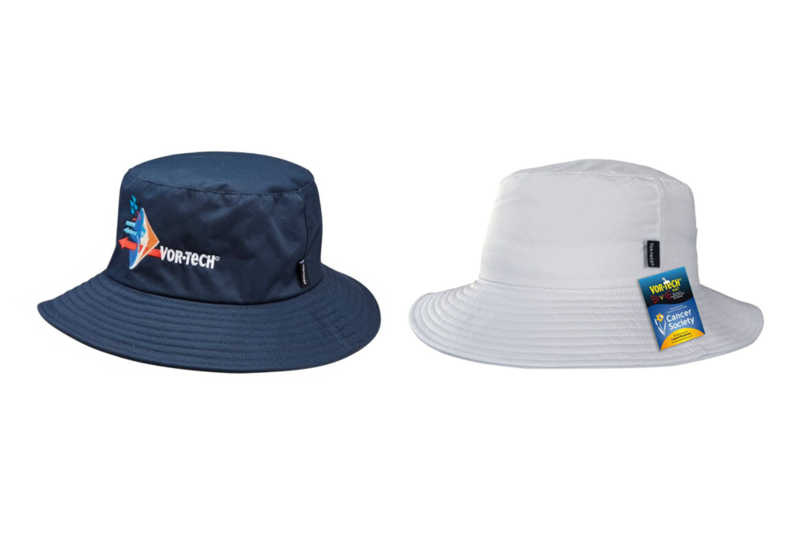 Screen printing is possible on caps without a front seam as well as bucket hats. Screen print: This method is ideal for caps without a front seam i.e. trucker cap, military style cap & 5-panel caps. Good for solid areas of colour. Close PMS matches are possible on white or light coloured caps & hats. Embroidery: This is the most common branding option for headwear. It has a higher perceived value and a depth of branding quality which other processes cannot match. Embroidery uses rayon thread stitched into the product which gives the finished image a slightly raised effect. An embroidered badge is also an option.